Releasing the Magic! 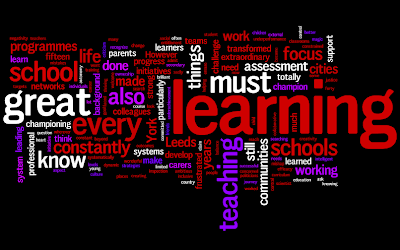 : The Three Most Important Questions in Education Today! The Three Most Important Questions in Education Today! 1. How do we make every child into a great learner? 2. 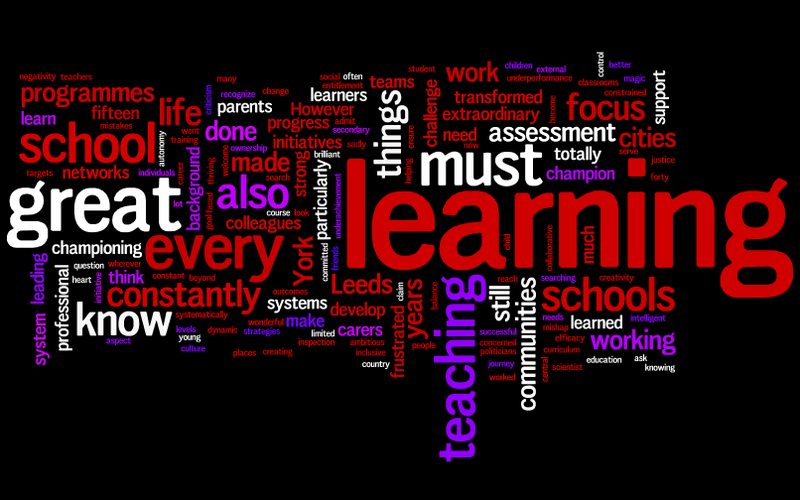 How do we make every school into a great centre of learning? 3. How do we make every teacher into a great coach, mentor and instructor? Answers on a postcard to Michael and Michael!